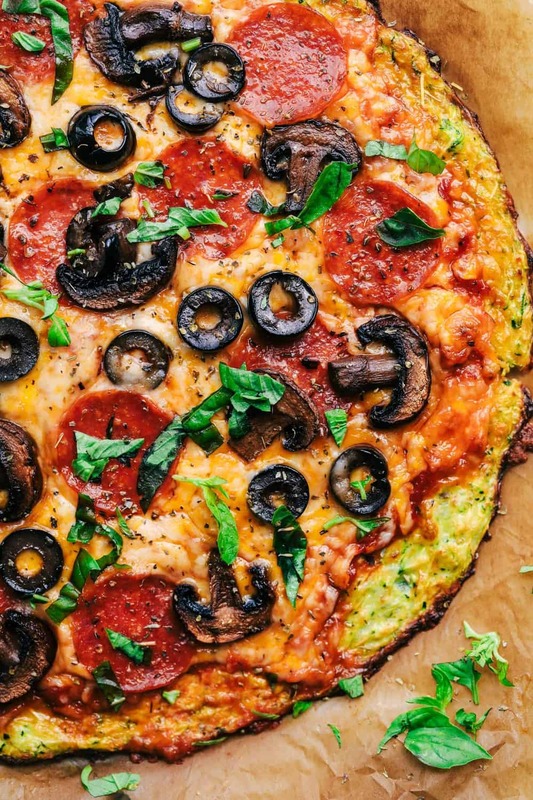 Zucchini Crust Pizza is the perfect way to use up that zucchini! 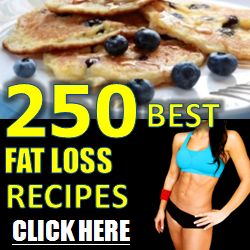 A healthier and delicious low carb option that the entire family will go crazy for. You guys. We LOVED this pizza! So much that we made it two days in a row. 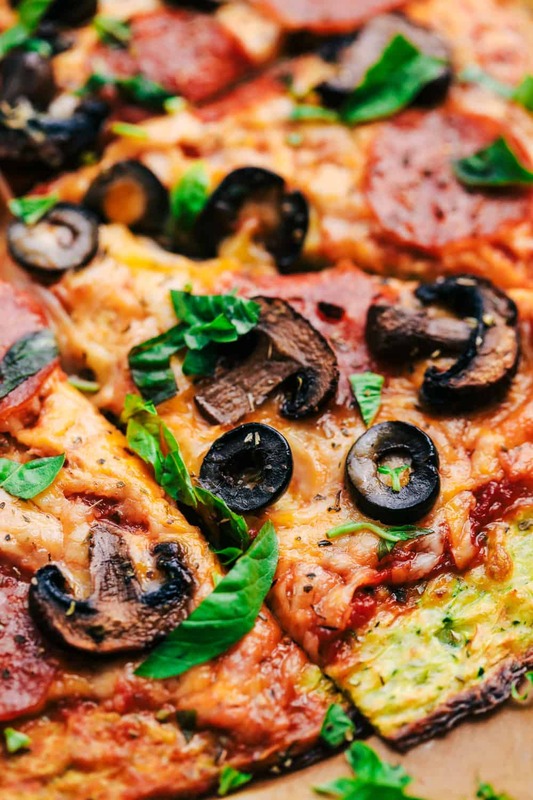 I am all about my pizza and it has been quite hard to pass up on the weekends when the kiddos order it while I am watching what I eat. With the loads of zucchini that are coming in for the summer, I was thinking of ideas or ways to use it up. 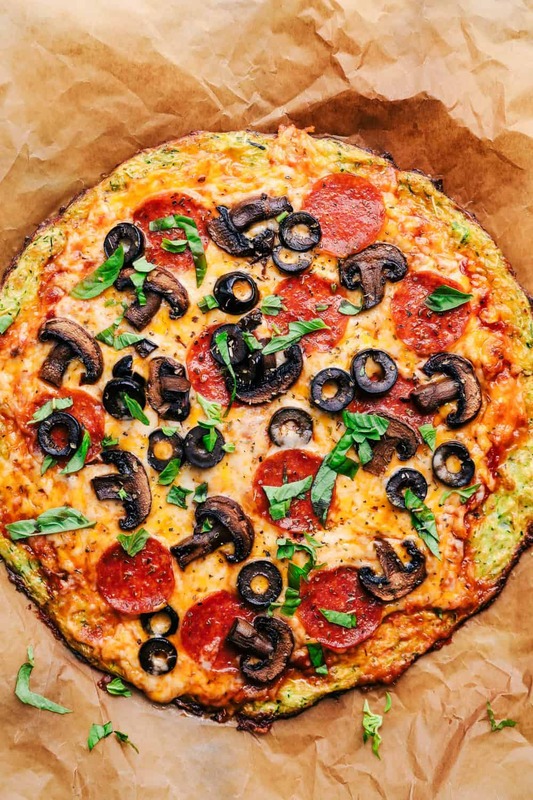 So I thought… what about zucchini crust pizza?? The crust is made up of zucchini, eggs, flour, parmesan cheese, and mozzarella cheese. A low carb and more healthy option, and a way to sneak in your veggies for the kids. 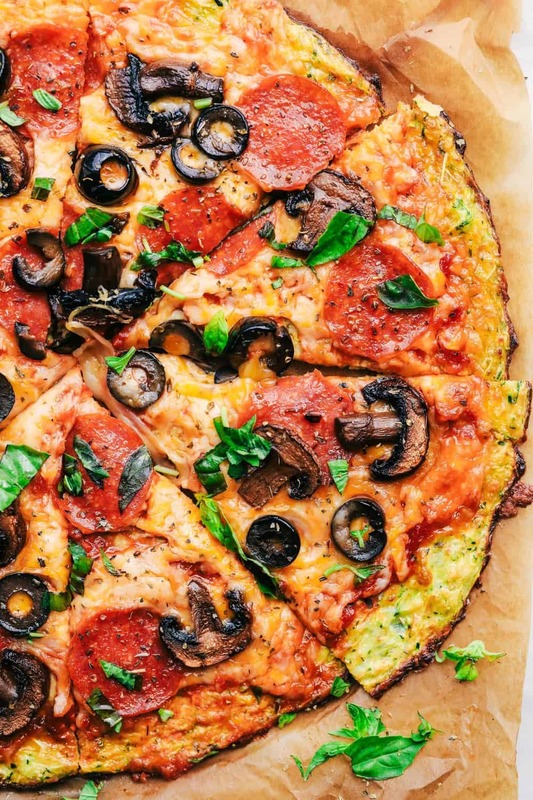 Top it with some cheese, pizza sauce, and your favorite toppings, and you have yourself a new family favorite! 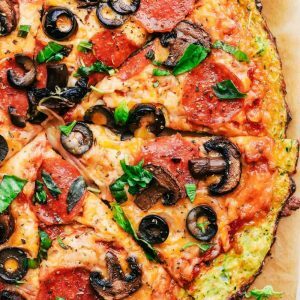 How do you make zucchini crust pizza? 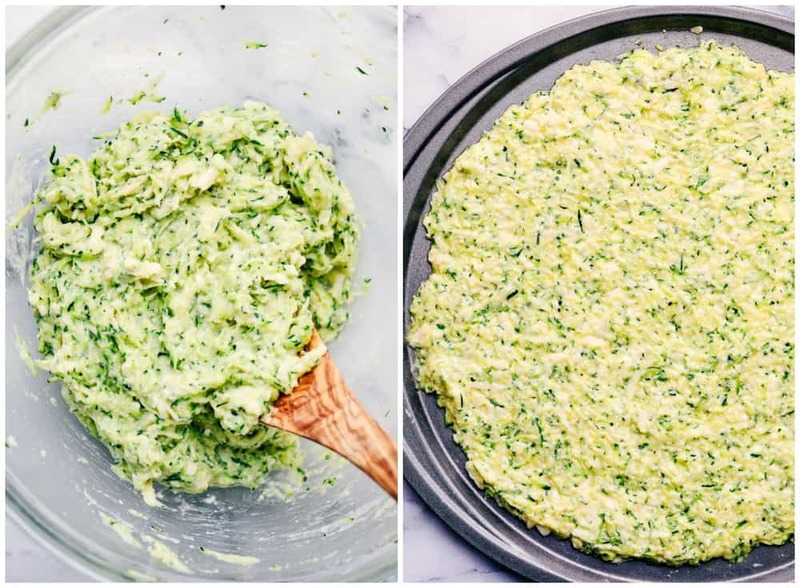 Start by making the zucchini crust. Add zucchini, eggs, flour, parmesan cheese, mozzarella cheese, and salt to a mixing bowl. Transfer to a 12-inch pizza pan and spread evenly to make a 10-inch crust. Bake at 450 degrees for 13-16 minutes or until set and lightly brown. Add pizza sauce, cheese and your favorite toppings, and return the pan to the oven at 400 degrees and bake for an additional 10-15 minutes. Make sure you remove all liquid from the zucchini. Dry zucchini will help to make the crust more firm. Spread the zucchini crust to be about 10 inches in diameter on your pizza pan and bake it until it is firm and golden brown. Top with pizza sauce and spread about 2 inches from the edge. I like using freshly grated cheese for that ooey gooey melty cheese on top. Add your favorite toppings and sprinkle with dried oregano or Italian seasoning and bake until bubbly. How do you remove the liquid from zucchini? Add the shredded zucchini to a colander. Sprinkle the zucchini with salt and let it sit for 20 minutes. Pat dry with a paper towel. You can also wring them out by placing them into a paper towel and twisting until dry and excess water has been removed. What is the best cheese for pizza? Mozzarella Cheese is the most common cheese for pizza. However, an amazing blend for pizza is provolone, cheddar, and parmesan cheese. I have also used monterey jack, and colby jack cheese as well. Preheat oven to 450 degrees. In a large mixing bowl, add zucchini, eggs, flour, and salt and mix. Add parmesan and mozzarella cheese and mix until incorporated. 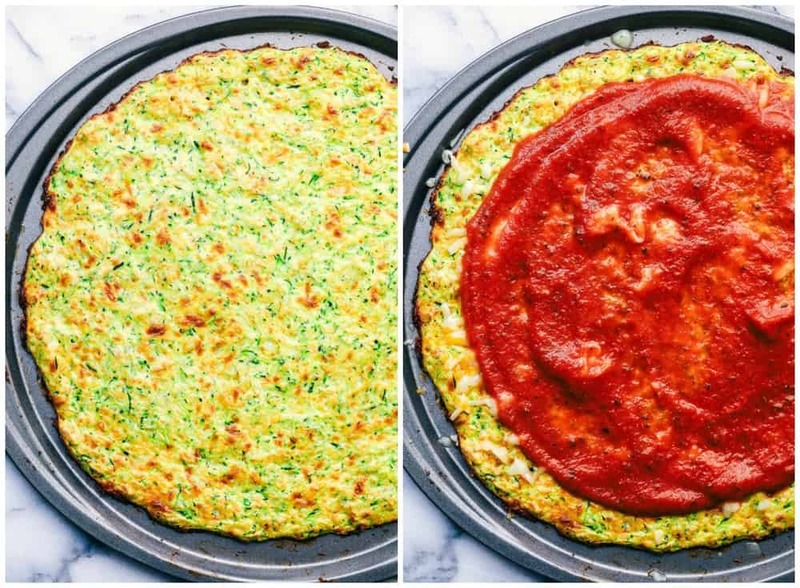 On a 12-inch pizza dish, spread zucchini crust into a 10-inch circle. Bake for 13-16 minutes or until golden brown and set. Remove the crust from the oven and reduce oven temperature to 400 degrees. Add pizza sauce, cheese, and toppings to the zucchini crust. Sprinkle with oregano and bake for 10-13 minutes more until cheese is melted and bubbly. Garnish with freshly chopped basil if desired.